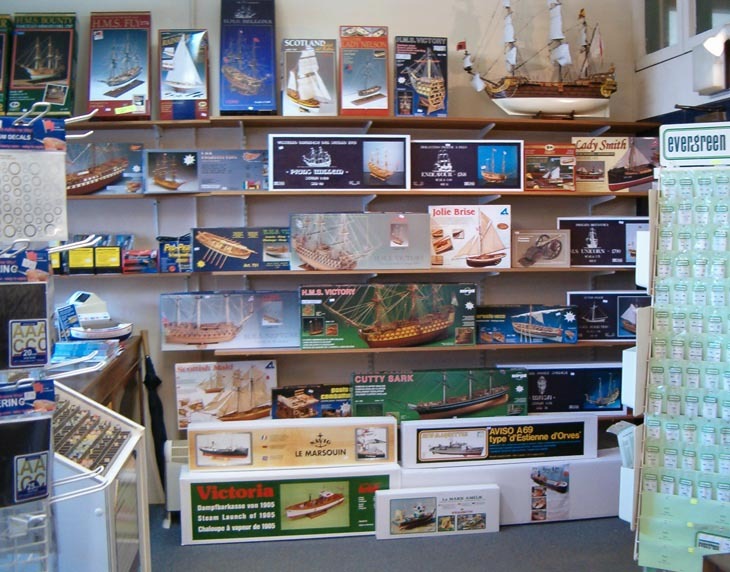 Established in 1994 the Dockyard Model Shop has become the only specialist model boat shop in the south east. Ideally situated within The Historic Dockyard at Chatham close to the original dry dock where H.M.S Victory was built and now home to the famous WWII destroyer H.M.S Cavalier. The owner Robert Bright has been a modeller for over 40 years and is always keen to offer help and advice to customers whatever their experience. 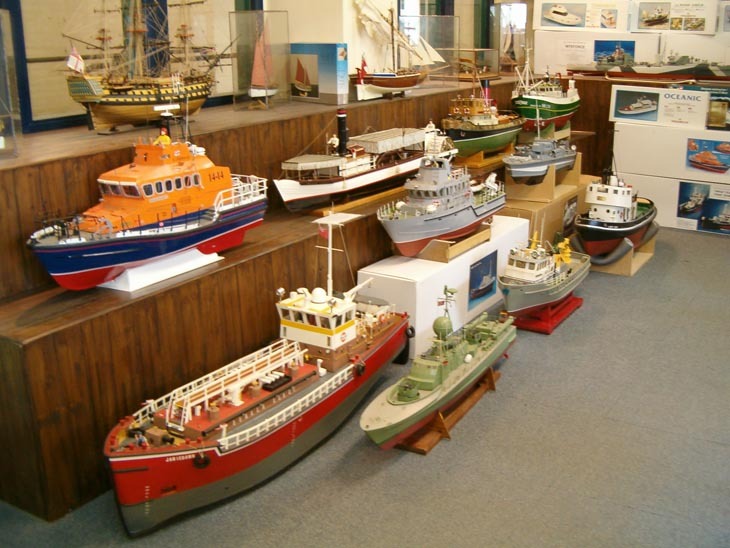 As well as a large range of static display and radio control kits we stock props, shafts, motors, r/c equipment, strip wood and materials and a range of over 500 individual boat fittings. 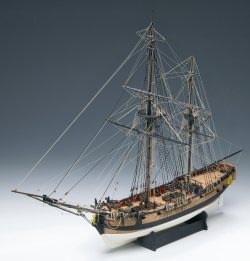 In fact just about everything you may need for your model boat project. We also usually have a good selection of ready built models for sale and are pleased to sell customers boats on a commission basis.